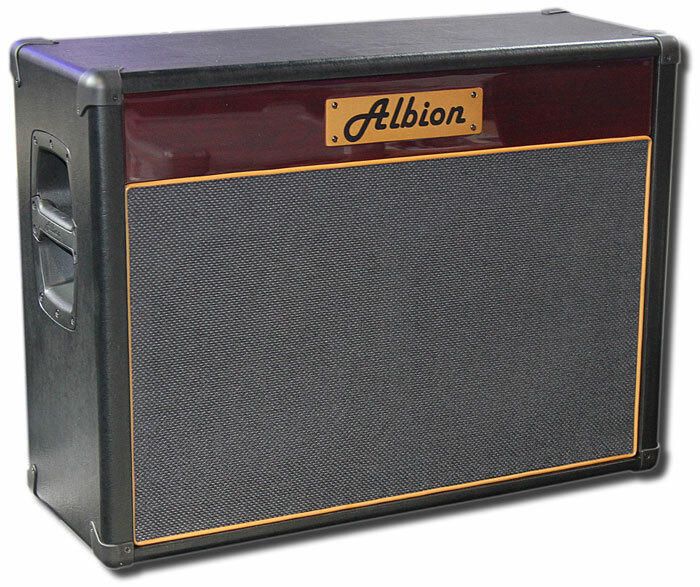 2×12 Extension cabinet. 2 x large magnet 80watt 12” Albion made loudspeakers. 16ohm impedance. Maximum operating power 140 Watts.